It can be hard to get out of a relaxing hot bath or shower. 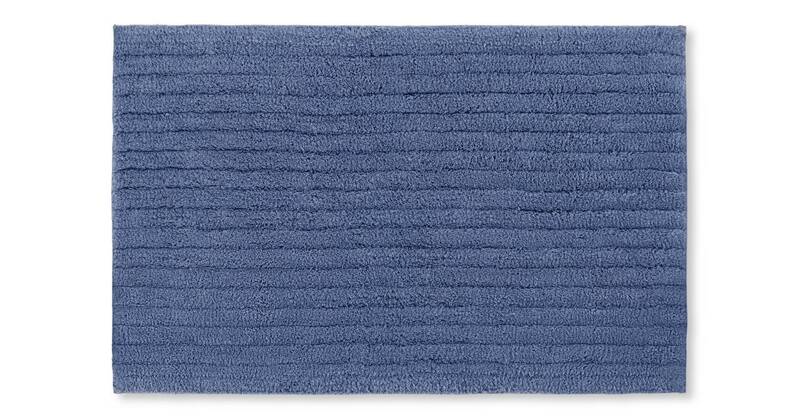 Unless you know you’ll be stepping onto our Alto super-soft ribbed bath mats. The bath mat is woven from a super absorbent cotton making wet feet a thing of the past. In fact, it’s crafted in Portugal, a location famous for premium cotton pieces. Not only is this easy-to-wash bath mat a luxurious choice, but we’ve ditched the premium price tag, making it wallet-friendly.